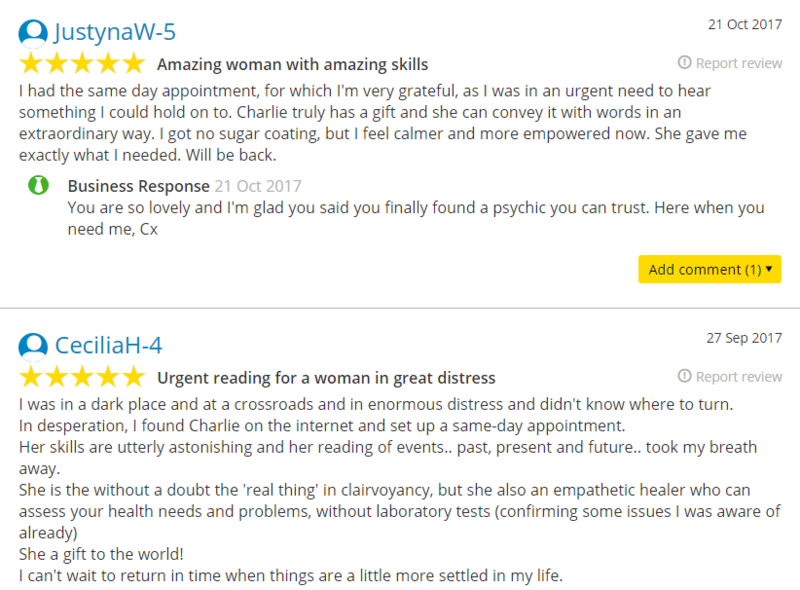 Whenever you book a psychic - always check for an online track-record outside of their own website With verified reviews linked to real profiles. I had 2 readings with Charlie, one 1,5 years ago and one today. With regards to the first one I am totally gobsmacked about the accuracy of what I was told. 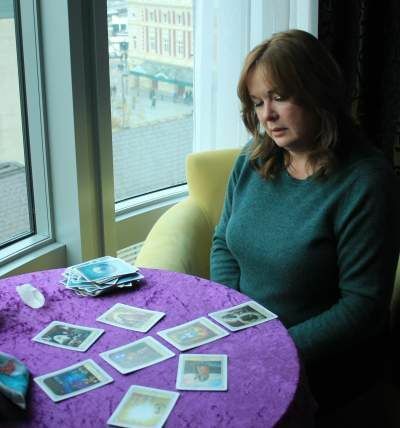 Literally every card she put down on the table found its reflection in events that unfolded in my life - I enquired about my relationship at the time and literally every single point she made was later confirmed. 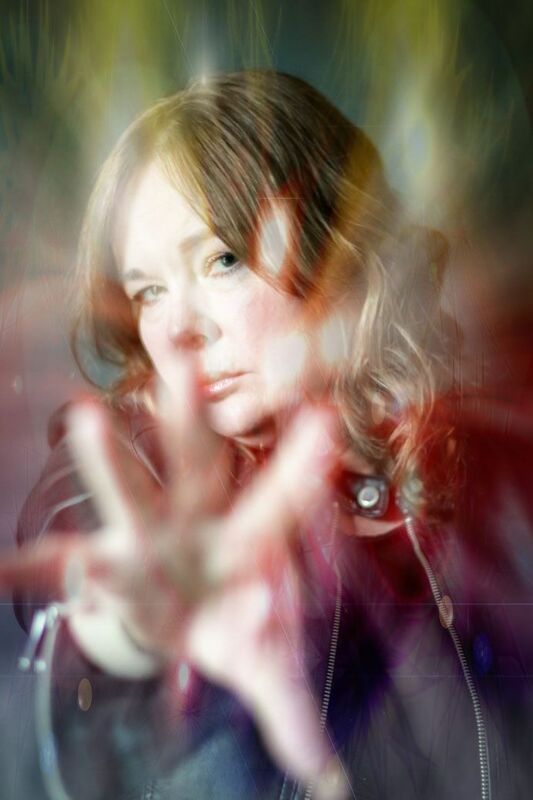 Charlie is very passionate about readings and helping you and she offers great insights and 'tough love' when needed. Although I wasnt ready to act on what she told me at the time, there was no denying the accuracy and substance the reading delivered. She also provided me with tools and additional help for my circumstances at the time. Today's reading also provided me with great insights and I was truly amazed by accuracy of certain facts she was able to recognise. I would certainly recommend readings with Charlie to anyone, even those who feel like they got it all figured out ;-) Am pretty sure Charlie will blow your mind anyway! Where do i even begin!! Thank you so much for the wonderful reading this morning. I am so happy i found you all the way over in the u.k. You picked up on so many details it amazes me how you could have known the things you were saying!! Lol you are so talented and so sweet to talk to i could talk to you all day! i have never had a reading like the one i had with you. I am so thankful for finding you. I really needed this reading. I can't Express how amazing you are and how this was the best reading i have ever had. You are the only one i will call. If you haven't called charlie don't think twice you will not regret it trust me!! A million stars!! WOW WOW WOW! I was blown away with my reading today. I was made to feel very welcome and reassured. 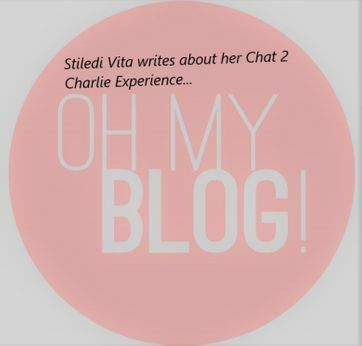 It was something I hadn't done before and was sceptical as to what Charlie would have to say. Charlie was very professional and compassionate. I came away feeling completely empowered and happy. been feeling lost and this helped me to re think. I had a reading with Charlie and I can honestly say I left feeling Jaw dropped. The readings was very intense and very accurate, her presence made me feel like I had known her for years. yet my mouth was open most of the time with just how spot on she was! Charlie gave me inner peace from her reading, reassurances and clarification. The things she told me - there wasn't a chance on this earth she could have known through guess work on chance. I saw Charlie about a year ago. I was sceptical to say the least but Charlie left me absolutely speechless! I couldn't believe everything she was saying were events that I was dealing with at that time. The comfort of messages from my late father through her made it all that much more worth it for me. Thank you Chat 2 Charlie, definitely be seeing you again. I had a reading with Charlie this morning and she was spot on! - sooo spooky! Thank you Charlie for a great reading and your're such a lovely lady! I had an absolutely astonishing reading from Charlie, it was all that I hoped for and more. Her card reading was 100% spot on for the past and present and gave me wonderful insights for the future. I was beyond blessed to have my father come through during the mediumship, having just lost him in April. When she mentioned him coming through, I asked him in my mind, to mention our favourite band, to validate it was really him. Charlie looked up at me and said "He keeps mentioning Pink Floyd, does that mean anything to you?" And all I could do was smile. I recommend Charlie to anyone and will 1000% be back again! the dark side of the moon, which I had told you was part of what I could see clairvoyantly. I went for a joint psychic reading with a close friend. I went in open minded unsure of what to expect. I wasn't expecting to leave shocked and blown away by how accurate and detailed my reading was. It was very emotional and quite scary how quickly it changed my complete perception. I went to see Charlie today and every moment was fantastic! She really made me feel welcome at ease and comfortable. which may I add are spot on. I plucked up the courage and booked through Charlie's website. Charlie has made me come away feeling as though a weight has been lifted off my shoulders and with a clearer mind! Charlie is absolutely amazing. 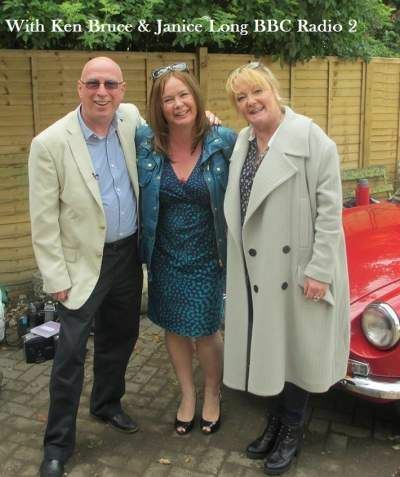 She was so welcoming and friendly and such a lovely person to chat to. shortly after I received a call saying they were cancelled! Absolutely amazing! She made me so comfortable during the reading and everything she said was true. I'll be sure to visit again. I had my first reading with Charlie yesterday. Charlie is absolutely amazing. All I can say is WOW! This was my first ever psychic reading, so I didn't know what to expect but this experience was amazing. Charlie made me feel right at ease from the start and has such a warm and friendly personality. Without revealing any information about myself beforehand, Charlie revealed so much about my current issues as well as my past which was all accurate. She also said what the future holds for me, which mostly seemed to be positive. After the first reading, Charlie asked me to give a little more information about my current life which made it possible to be given more clarity from the previous reading which gave me clear guidance and things to watch out for. I will definitely be using Charlie again, highly recommend her! 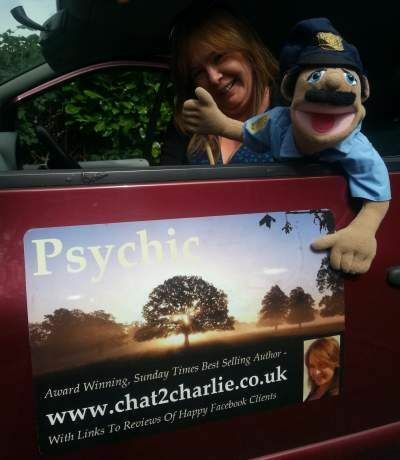 Charlie is an extremely talented lady giving an accurate and in-depth reading. 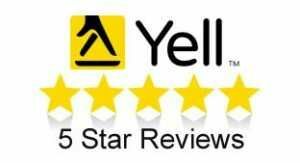 I was totally amazed by her and recommend Her to anyone seeking help and guidance I came away feeling positive and had clarity of mind and had reassurance I needed thank you again. Charlie put me at ease in no time at all, she is a very compassionate warm person. I would highly recommend anyone going through a difficult time and seeking insight to go for a reading. I am going through a very difficult time but in a short time reflection of my reading has made me confident enough to make a decision and feel able to move forward. Thank you to Charlie for giving me the insight into what was going on around me. I went for a joint psychic reading with a close friend. 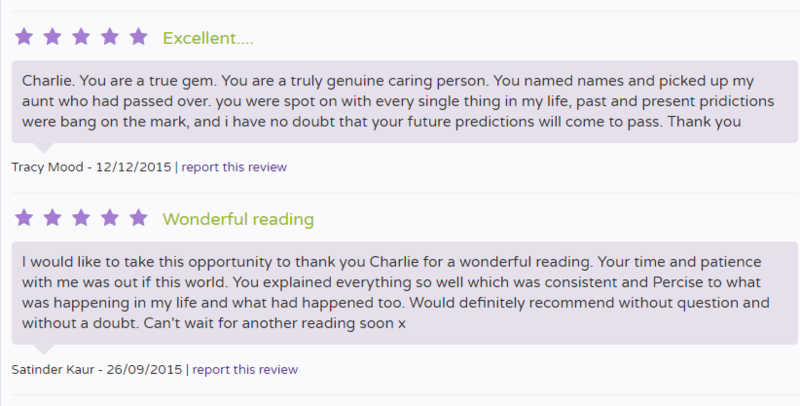 I went in open minded and unsure of what to expect, I have always doubted clairvoyants and not really believed in psychic readings, I wasn't expecting to come away shocked and blown away by how accurate and detailed my reading was. It was very emotional and quite scary how quickly it changed my complete perception. I will defiantly be going back and I would highly recommend Charlie to anyone and everyone, she is an extremely talented woman. Thank you Charlie. 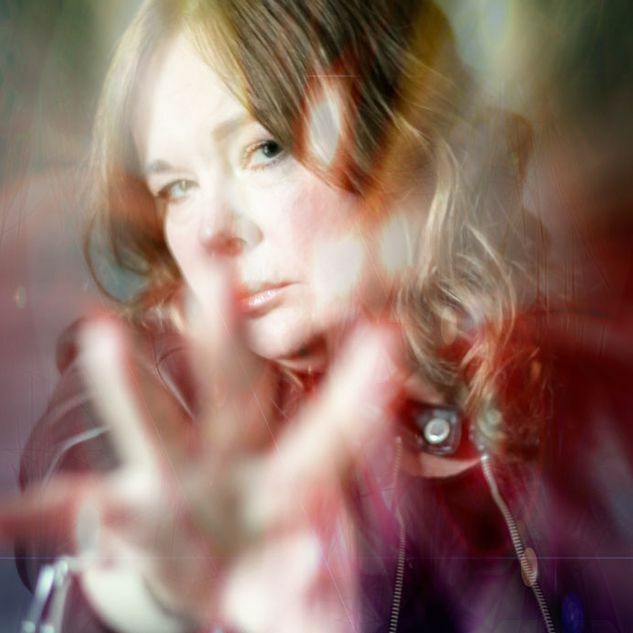 I had a tarot card reading with Charlie last night and I have to say she is fantastic! Charlie was spot on and made me feel like she had known me all my life. I feel like a weight has been lifted since my reading with Charlie! I was so happy I told my sister in Australia and she booked a tarot reading today and feels the same way! So happy I met you Charlie! Thank you for everything and I will be in touch soon! Can't wait for my next reading! You are the best.